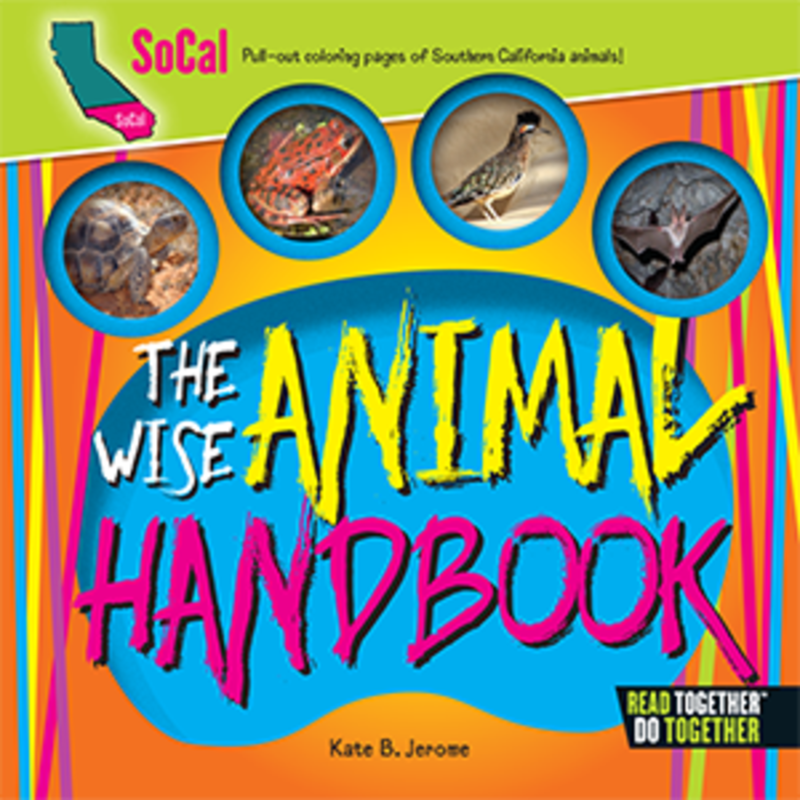 The North Carolina Wise Animal Handbook offers laugh-out-loud animal kingdom advice for kids of every age! 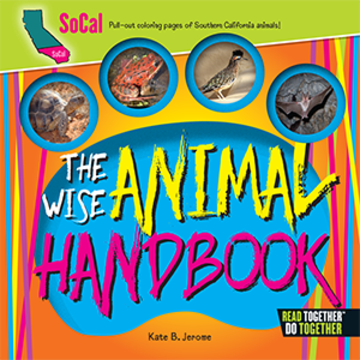 Engaging animal photos entertain while charming read-aloud rhymes help jump-start conversations about practical life solutions. The Read Together/Do Together? experience continues with pull out coloring pages in the back of the book featuring fun facts about special Tar Heel State animals including the eastern box turtle and Eastern gray squirrel. Enjoy the opportunity to share your own practical wisdom with your favorite little one as you read-aloud... and laugh-aloud....again and again. Age Range: 4-8 Years Old.